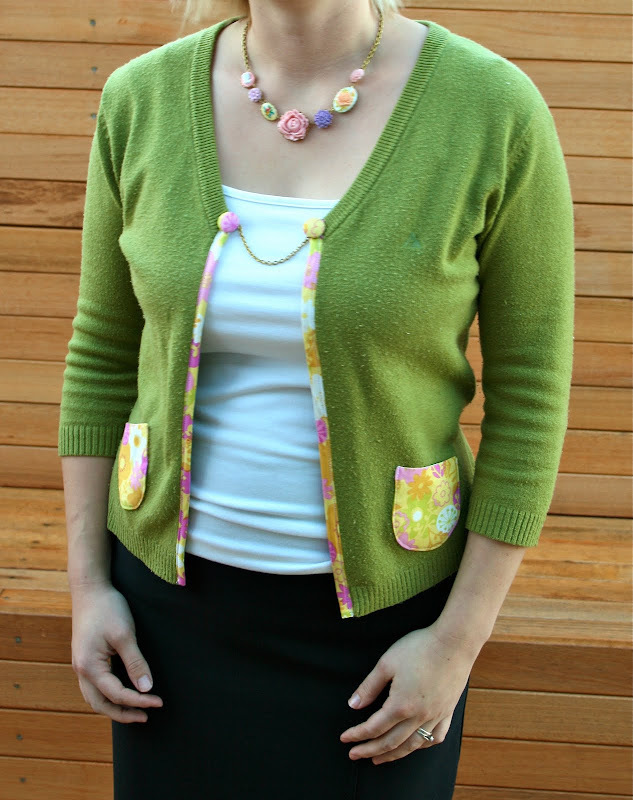 make it perfect: .Cardi-Refasion Tutorial. Ah! I never would have thought of this on my own... I see some revamps for clothes in my closet!